An all new Range of C arm is available for applications in Orthopaedics, Urology and Abdominal Surgery. The Machines incorporate latest Technology in their design to make them User friendly, Reliable, Safe and simple. 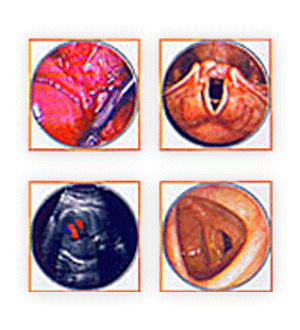 The End result is Excellent Image Quality for right diagnosis and treatment. C-arms are supplied in Line and High Frequency Generators with Stationary and Rotating Anode X Ray Tube Monoblocks. Models with Video Chains of 50/100 Hz. and Monitors of 15/17” are available in the Range. 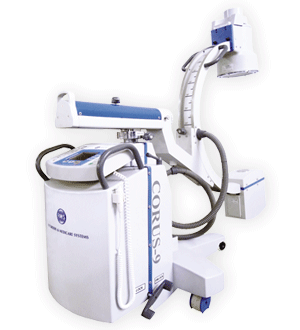 We are the leading manufacturer of C arm x ray machine in India. RMS manufactures the high quality C arm machines at very affordable price. DIVA (Digital Image and Video Archiving) is a one of its kind imaging application that has been entirely developed through years of market feedback and research. It is the simplest live image recording tool for today’s busy surgeon and radiologist. Our DIVA has been used in almost all endoscope and Microscope based surgeries and is compatible with various equipment offerings of different manufacturers. DIVA allows real time capturing of video and still images during surgery and one can easily edit and store the recorded footage for archiving patient records, research use, presentations and reference work. DIVA offers an extremely high compression rate without excessive resolution loss giving you the freedom to digitally store, manage and edit images and videos.